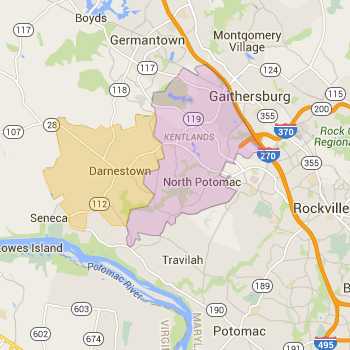 Created in the late 1980s as a separate postal area, North Potomac is generally considered to be the area south and west of Route 28 in Gaithersburg zip 20878. For the purposes of this site, all areas in zip 20878 are included. 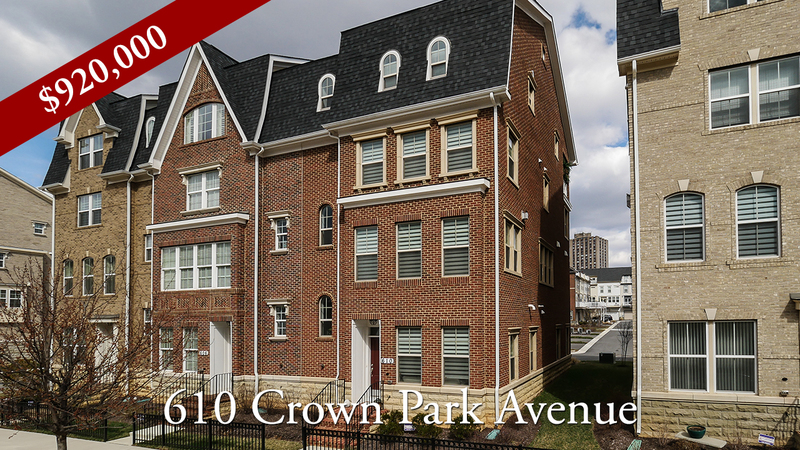 A variety of housing options with entertainment and restaurants at The Washingtonian Center, Crown and Kentlands make this a great place to call home. 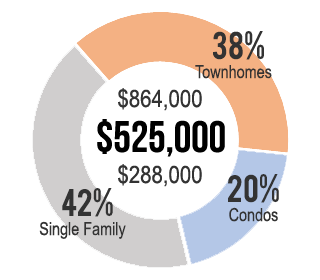 The median sale price for a home in North Potomac is around $488,000 making it a moderately expensive area in Montgomery County. 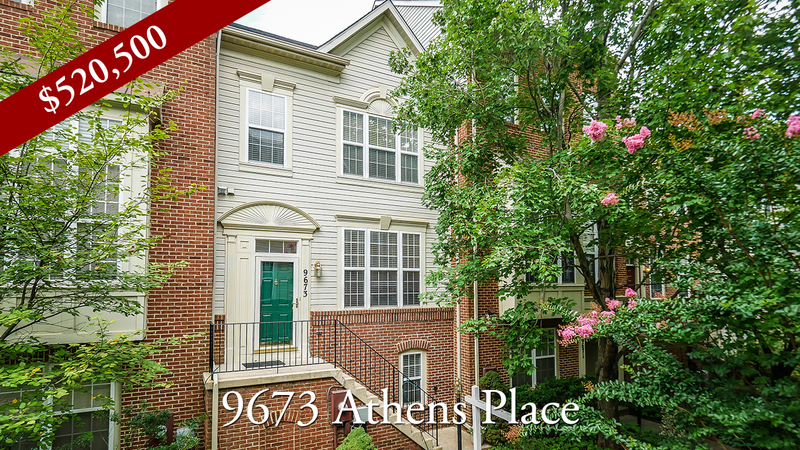 Search on zip 20878 to find homes in North Potomac. Most homes in North Potomac are assigned to the Quince Orchard, Wootton and Northwest school clusters. Always verify a home's school assignment directly with MCPS.